Miris hair studio is a unisex hairdresser in Moordown, Bournemouth. The team of Hair Stylists offer a high standard of ladies hairdressing, mens hairdressing and childrens hairdressing to the surrounding areas. The owner and stylists of Miris have genuine passion for hair and are highly skilled professionals who are there to listen carefully and combine your needs with their in-depth knowledge and skills. Miris is set in a contemporary, stylish, warm and welcoming atmosphere where our goal is to offer an engaging space where you can refine and redefine how you look and feel, to be confident every day. Our stylists are highly experienced in all aspects of modern hair care, including cutting, styling and colouring. With this combination of professionalism and a friendly atmosphere, we guarantee you a pleasurable visit as well as highly attractive haircuts and unique styles. MIRIS provides a range of high quality beauty services at reasonable prices through our beauty specialist Chloe and her unique Perisian Beauty brand. After obtaining NVQ level 4 in beauty and spa therapy from one of the top 3 highest performance beauty and spa schools in the heart of Paris, Chloe decided to come home and deliver the “French Style” of beauty within Miris. She realised the beauty industry in the UK was very different and was surprised in the variety and high demand of eyelash extensions and dazzling nails, which is what has made Chloe love her job even more. Various treatments are available, from glitzy to relaxing, and Chloe continues to use the products she was trained in from France, such as Auriege, NuSkin and Peggy Sage. Below is a selection of our women styles, hover over to view the style in more detail. We are currently waiting for pictures for this gallery, please check back soon. you look and feel, to be confident every day. 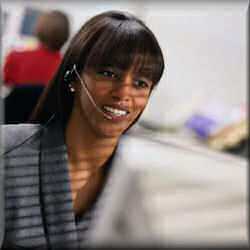 we will then contact you to confirm a day and time. 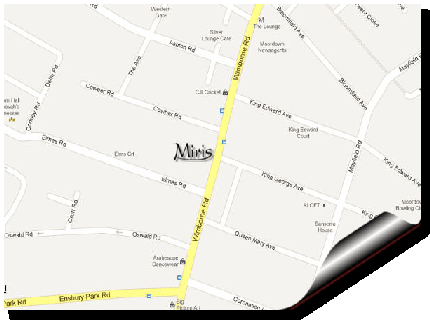 Miris hair studio is a unisex hairdresser in Moordown, Bournemouth. The team of Hair Stylists offer a high standard of ladies hairdresser, mens hairdresser and childrens hairdresser to the surrounding areas Bournemouth Hair Bournemouth Hair Salon. The owner and stylists of Miris have genuine passion for hair and are highly skilled Barbers Winton professionals who are there to listen carefully and combine your Hair Salon Winton needs with their in-depth knowledge and skills. Miris is set in a contemporary, stylish, warm and welcoming atmosphere where our goal is to offer an engaging space where you can Hair Salon Moordown refine and redefine how you look and feel, to be confident every day.